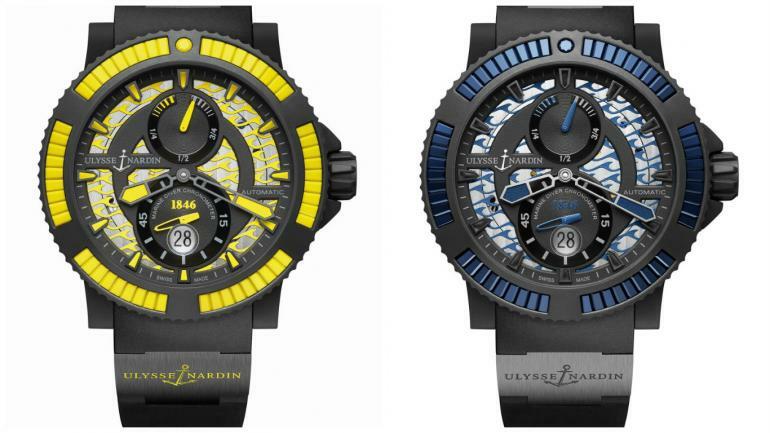 The Diver family of watches have steadily given us a new reason to marvel. 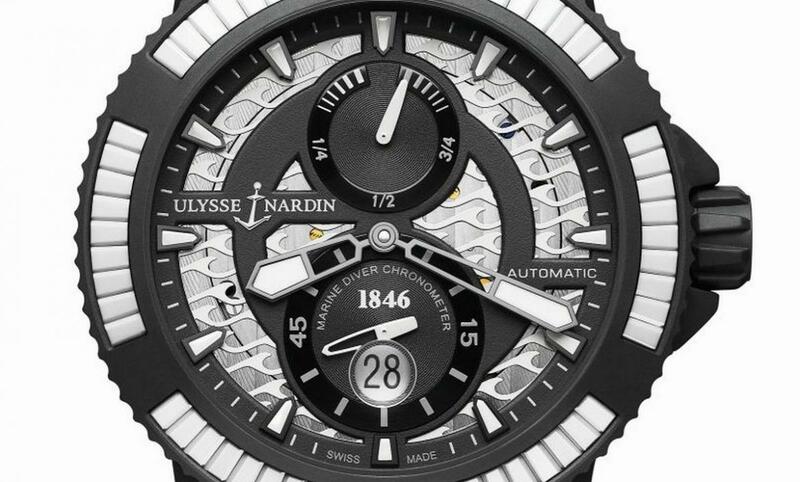 The all new Diver Black Sea by Ulysse Nardin comes close to establishing the claim of the line being one of the most exciting line of ocean-faring timepieces. 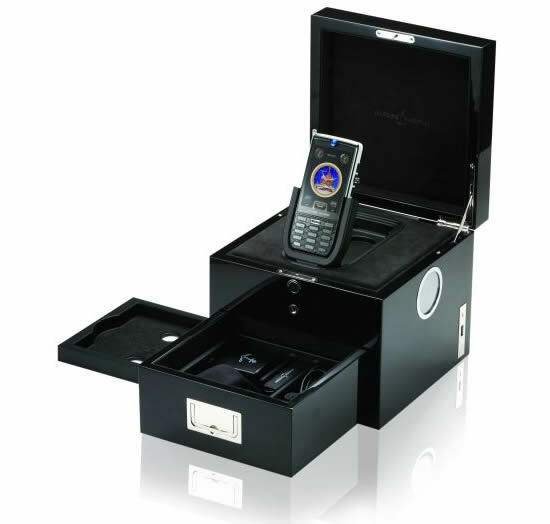 Nestled in a case made from vulcanized rubber, the stainless steel watch offers a tangible delight. 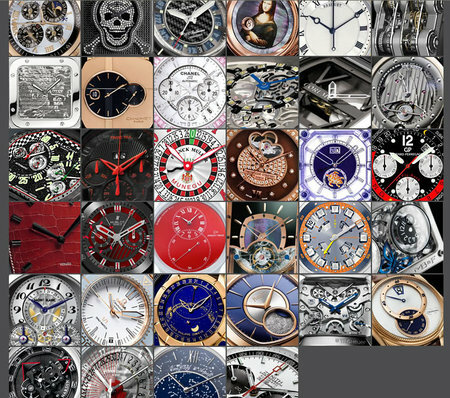 It is soft to touch and the rubber is applied to the unidirectional rotating bezel as well. Even the crown has a generous portions of rubberized surface to act as a protection from possible entry of water. The rubber further extends its benefits to ensure that the watch is protected with a shock-proof coating and extreme weather conditions. It can withstand submerges up to 200 meters in depth. 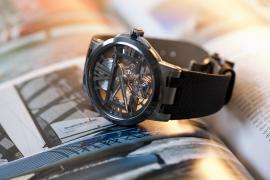 The rubberized bezel also consists of ceramic baguette-cut entities, which are put into place by leveraging the 3S technique. 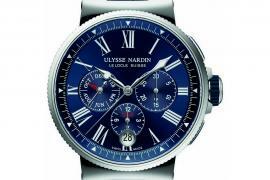 Coming to the dial, the seconds counter can be located at the 6-hour mark. The incredible 42-hour power reserve is placed at the 12-hour mark. 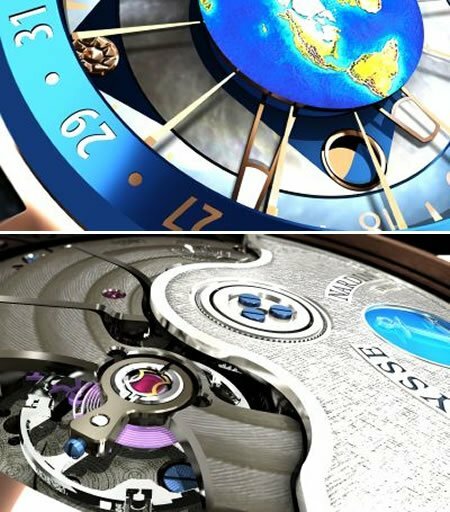 Thanks to the presence of the crystal sapphire that covers the front and back of the watch, the workings of it are revealed, albeit, partially. 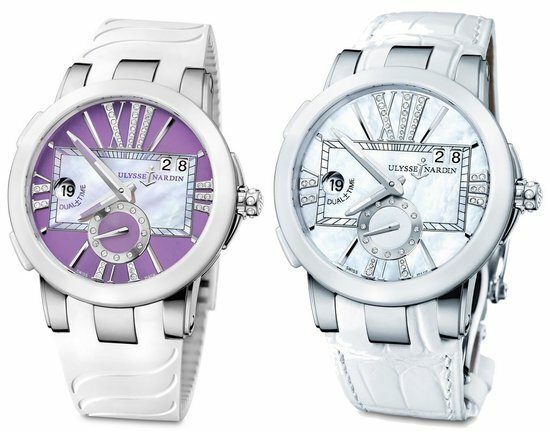 The Caliber UN-26 movement can be seen if peered through with enough conviction. 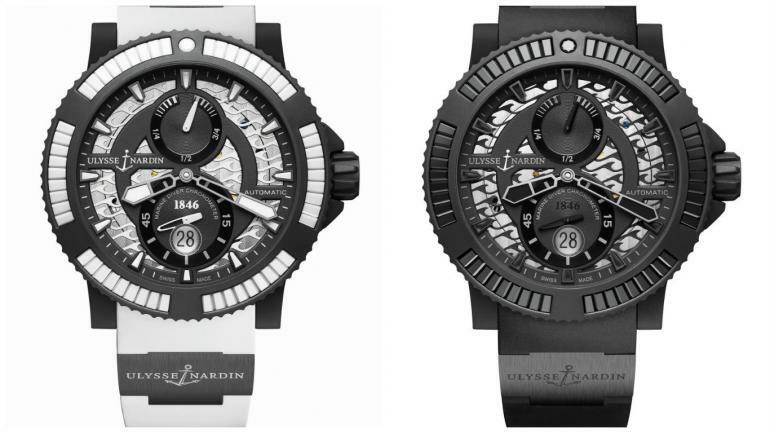 The Ulysse Nardin Diver Black Sea will be available in six renditions.